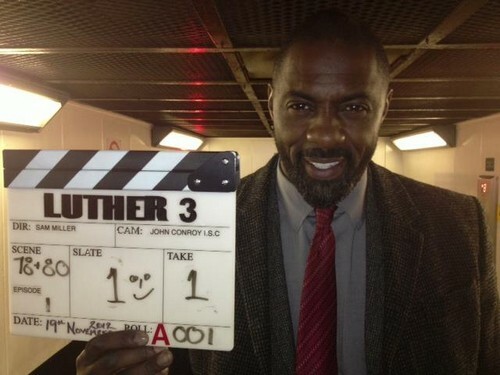 Luther 3 shoot begins.... . Wallpaper and background images in the Luther (BBC) club tagged: luther bbc idris elba season 3. This Luther (BBC) photo might contain کاروبار سوٹ and بزنس سوٹ. Same here. She is so Great!